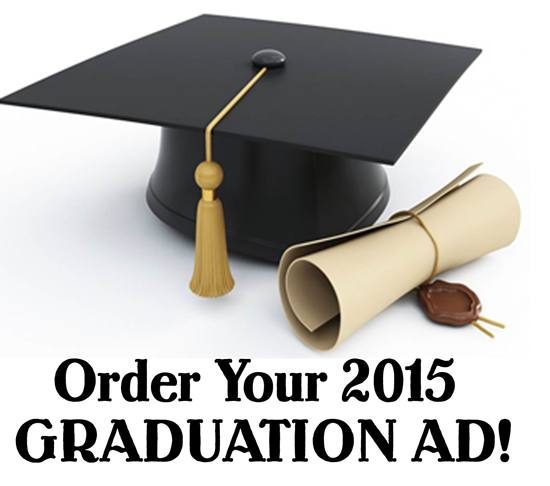 You are here: Home / News / Order Your Grad Ad! 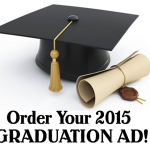 It is time to order your senior’s Congratulatory Ad! Make sure you participate in these highly-anticipated feature! Graduation represents such an important milestone. It is your opportunity to recognize your student’s achievements. These ads will print in the June 5 issue of the Plympton-Halifax Express. Deadline for all ads is May 26 – so reserve your ad space today! Congratulate your SLRHS graduate on their hard work!